We take great pride in serving the Harvard community through locations across Harvard’s campuses. In each school or building, the cafe is tailored to the specific tastes and needs of the individuals who live and work there. 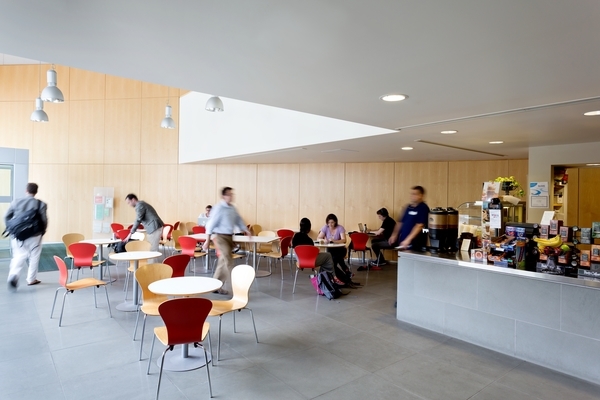 Across campus you'll find a range of tasty and diverse choices and environments, meeting your needs if you're on the go, if you need a quiet space to dine and work, or if you want to convene a group of friends or colleagues for a meal. There's something for everyone and we invite you to explore campus and the many foods and venues available. All cafes are open to all members of the Harvard community and their accompanied guests. We accept American currency, Mastercard, Visa, American Express, BoardPlus, and Crimson Cash.